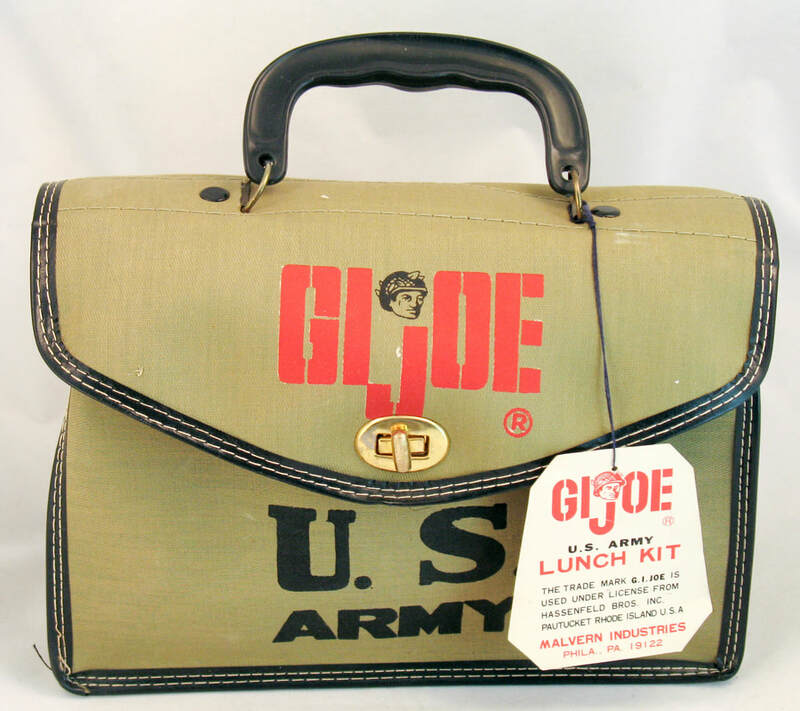 There were three lunch boxes made by Hasbro and other manufacturers. 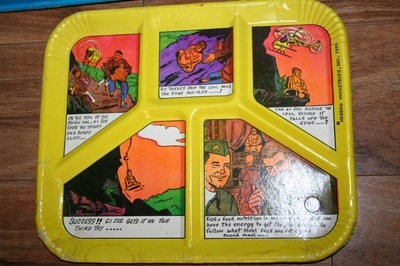 The spins above and below show the most visually striking of them, the classic 1967 Thermos King-Seely metal lunch kit. 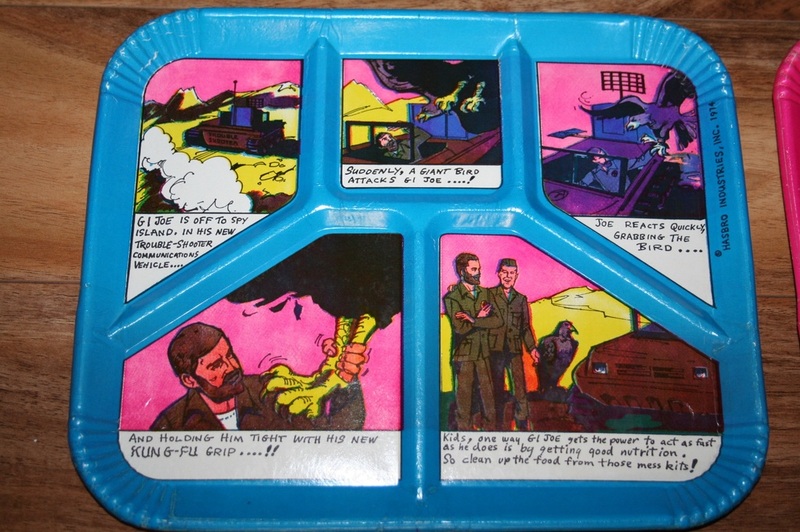 The combination of the graphics and the nostalgia factor inherent in the lunch box make this a favorite among collectors. The vinyl lunch box shown below is an earlier example of Hasbro using their existing vinyl sealing machinery from the pencil case days. There is matching vinyl pencil case that uses the exact same stencils as the lunch box. 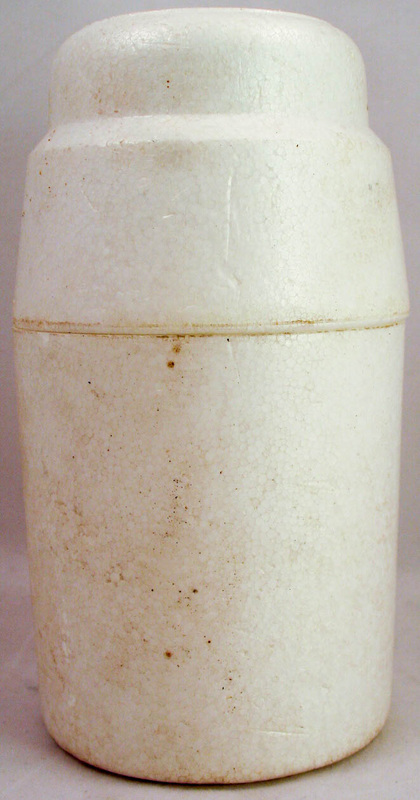 The thermos for this set is hard to find as it was made of the cheapest materials imaginable- a plastic screw top bottle with a raw styrofoam insulator. 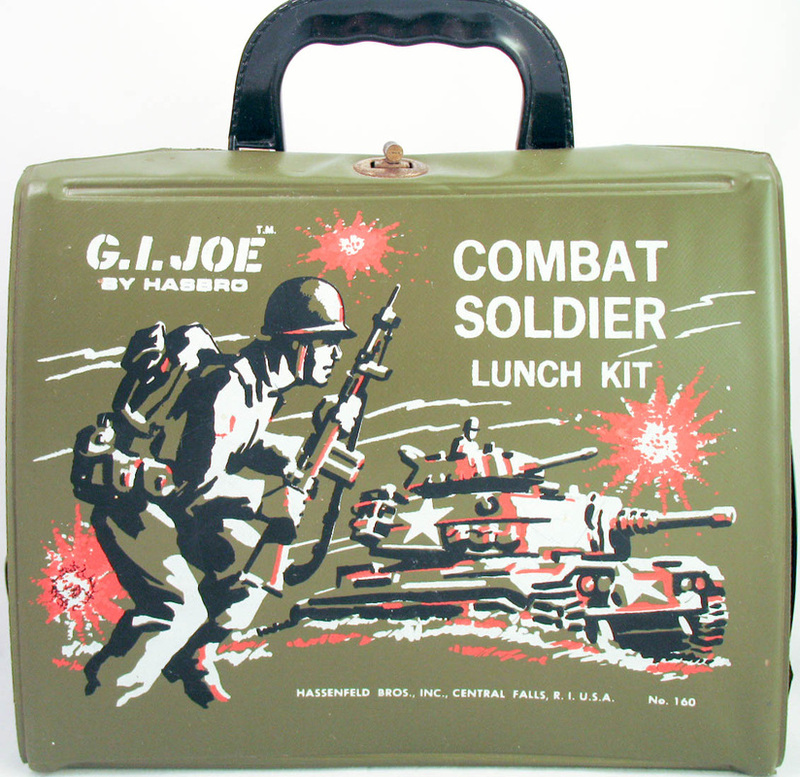 The tan oilcloth lunchbox below was manufactured in Japan, and appears periodically on the market. The fabric cover made it hard to clean, likely leading to many being thrown away by frustrated moms. It does not seem to have come with a thermos. 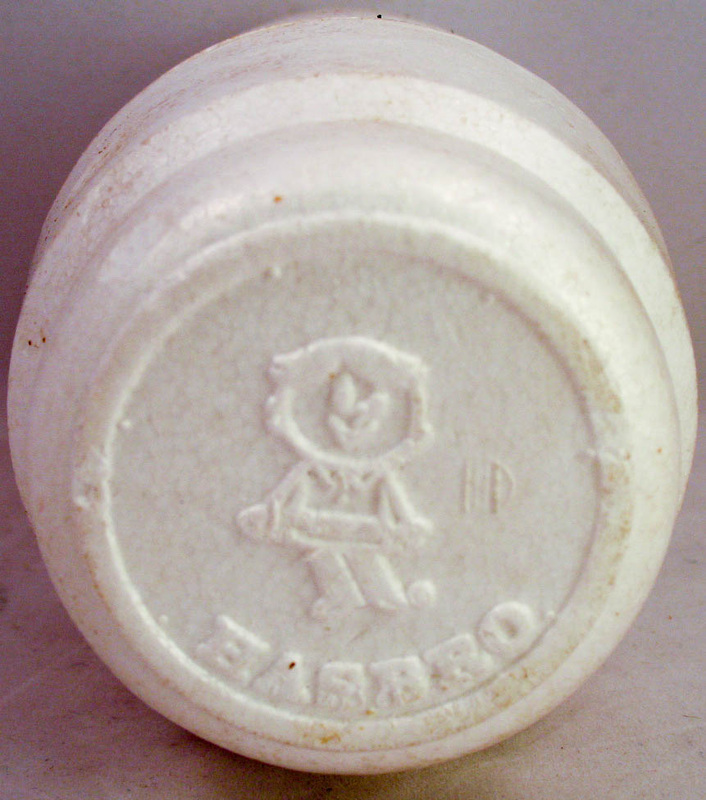 There is also a larger school bag with a similar design. 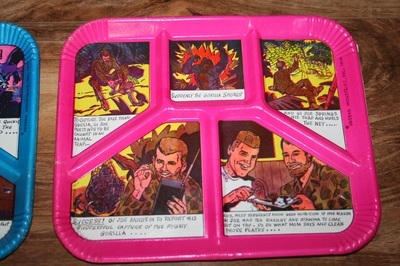 These may be the oddest licensed GI Joe items, a set of mid-1970s lunch trays. Each one has a mini AT story, accompanied by an admonishment to eat a good meal. In this day of word processors and photoshop, it's amazing to see how crude the lettering work is on these. Images shared by a friend of the site. Click on them for enlargements.